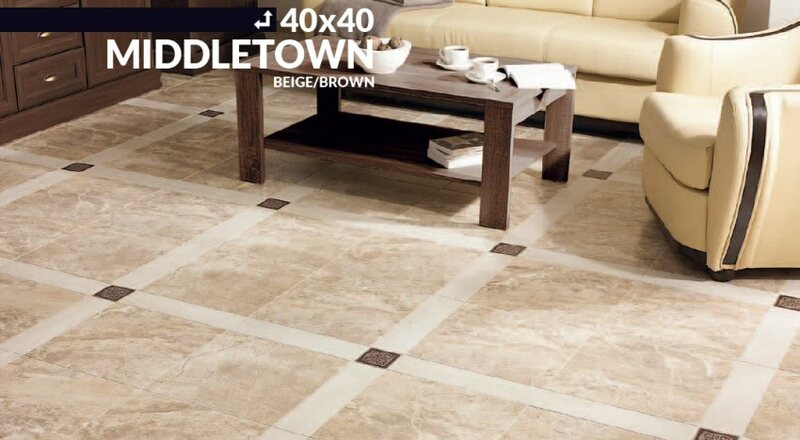 We take pride in providing the best quality tile solutions in the Ottawa and surrounding area. We offer the highest quality stone and materials and the best prices. Factory Direct! 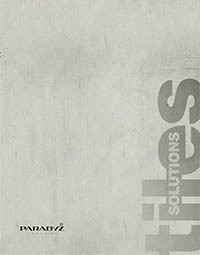 Download and view our tile solutions catalog. We offer high end tiles and finishings at factory direct pricing.